Join us at Skyra for an exciting summer! 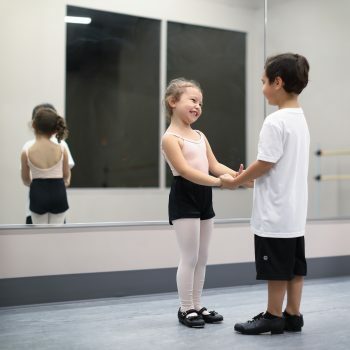 Whether you’re looking for outstanding training in commercial dance, film, and acting, pre-professional training in classical ballet, or summer dance classes for beginners and young dancers, Skyra has an option for you. At Skyra, we offer the finest education in dance, acting, art, and filmmaking. We see the value in finding a single location that provides all the tools your child needs to become a successful artist. Learn more about our summer intensives for commercial dance, acting, and filmmaking. The Ballet Conservatory at Skyra is a world-class training and performance program for talented and driven students aimed at preparing dancers for a professional career in classical ballet or contemporary dance with a strong classical ballet foundation. Dance at Skyra this summer! Our year-round program offers class opportunities for dancers ages 3-11 and those just beginning to dance.